Grow the flower garden of your dreams! 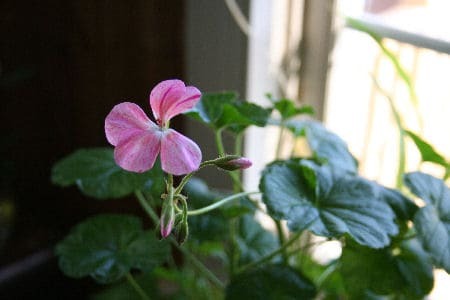 Learn how to grow beautiful flowers from seeds, bulbs, and plants. 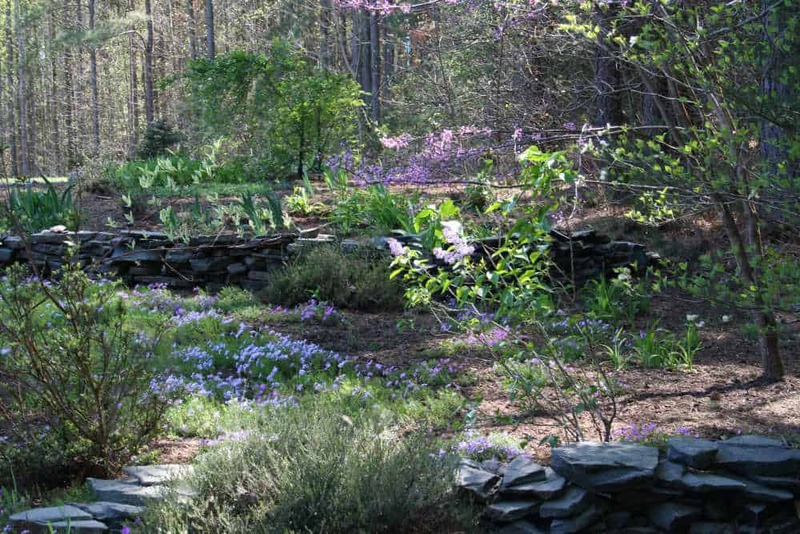 Home Garden Joy covers perennials, native flowers, annual flowers, and much more. 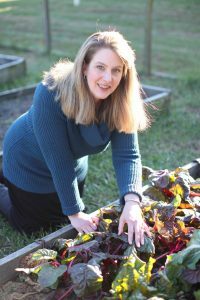 We include profiles of flowers to include in your flower garden as well as interviews with gardeners, tools of the trade, and expert tips and tricks all written for beginner gardeners. My dad entered his first of many chrysanthemum shows in 1975, and for many years afterward, my fall memories were filled with images of brilliant football mums, spider mums, and exhibition chrysanthemums. 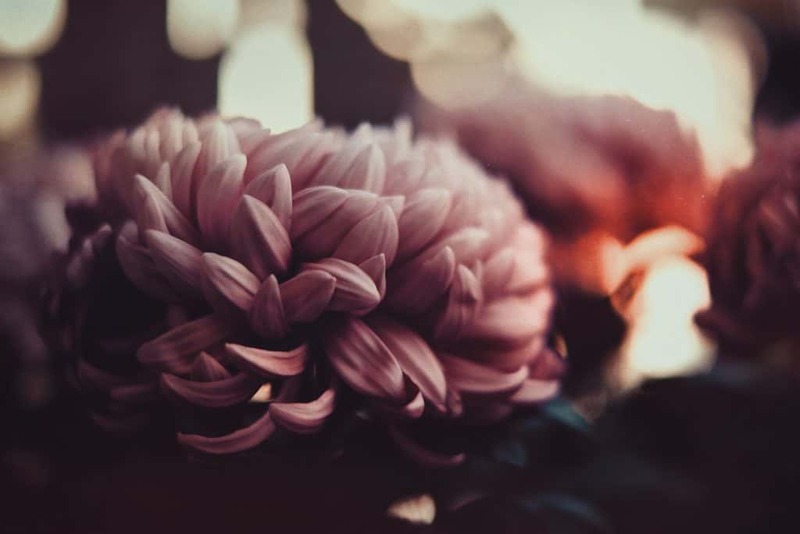 Growing chrysanthemums or any flowers for exhibition requires a special level of dedication to a particular type of flowers. 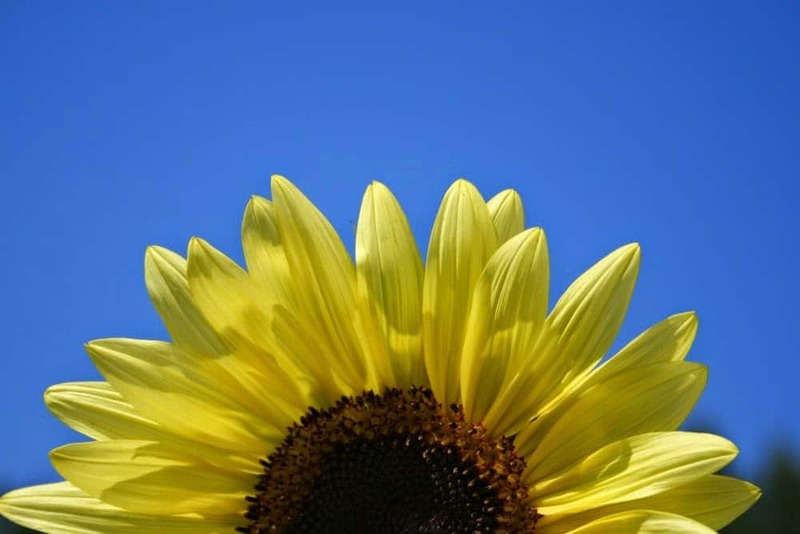 Sunflower facts and fun come just at the time of year when our sunflowers are setting seeds and coming to a close. Sunflowers are one of my favorite flowers to grow here on the farm. A few sunflower facts and a little sunflower fun! Oh my…when the pictures and story about these Colorblends tulips crossed my desk I had to share it. Now is the time to start thinking about next spring’s garden and order your bulbs for fall planting. 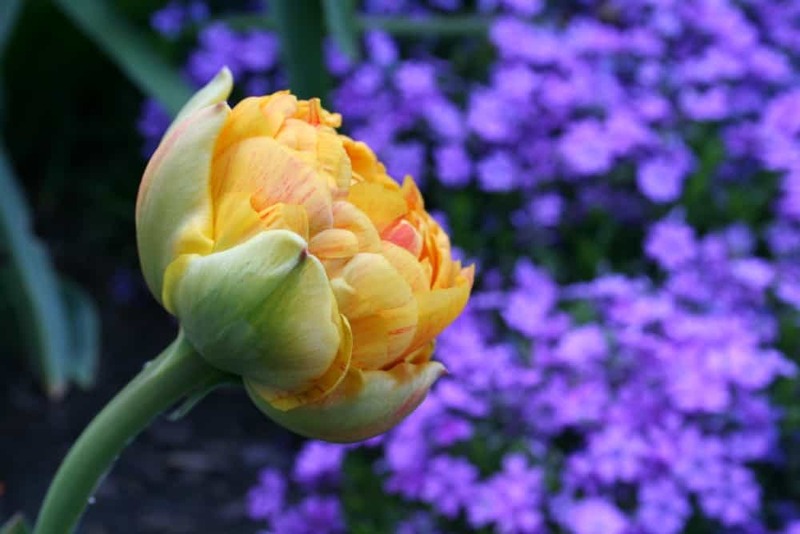 I love planting tulips, and these double flowering tulips were a lovely addition to my garden. 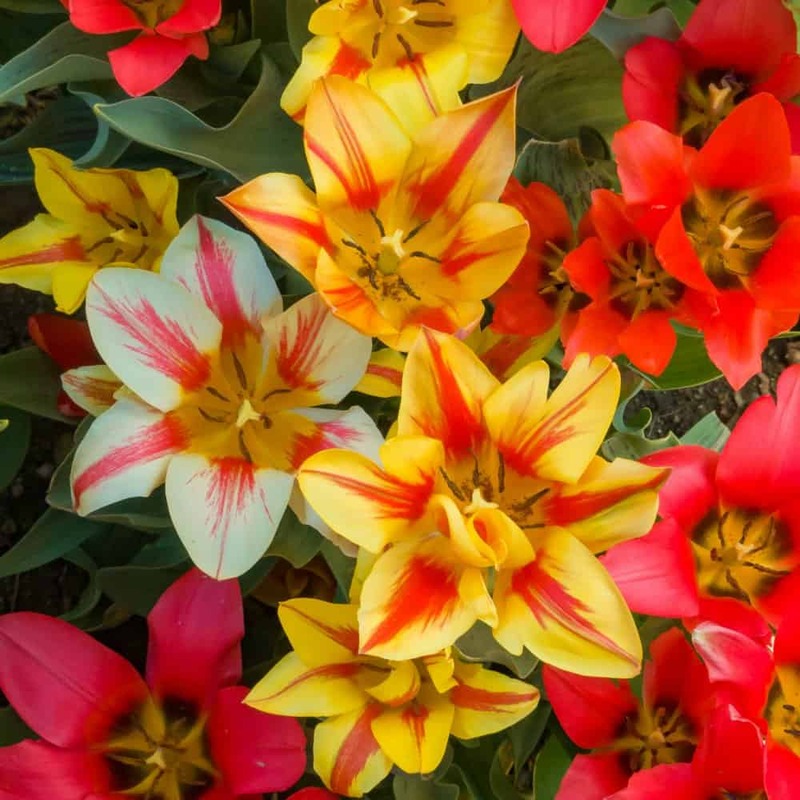 If you avoid planting tulips because they don’t last long in your area, these flowers may be a nice surprise.